Welcome to Day #1 of Chocolate Brownie Theme Week. 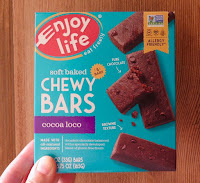 Today's individually-wrapped, cocoa loco, soft baked Chewy Bars from Enjoy Life Natural Brands, LLC (Chicago, IL) were a nice, small size. 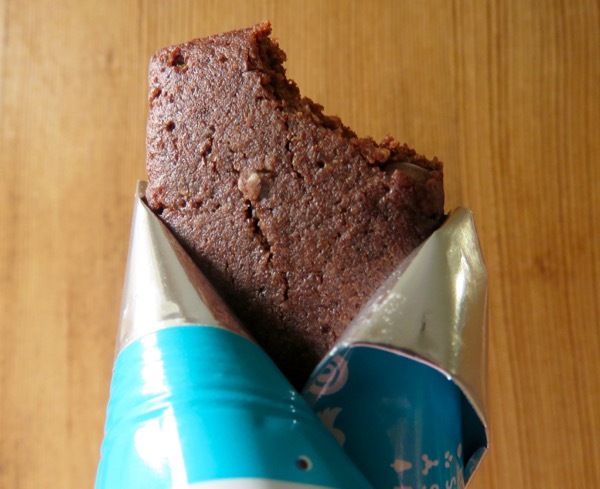 These snack bars were, as advertised, soft and chewy, and had a "brownie texture." 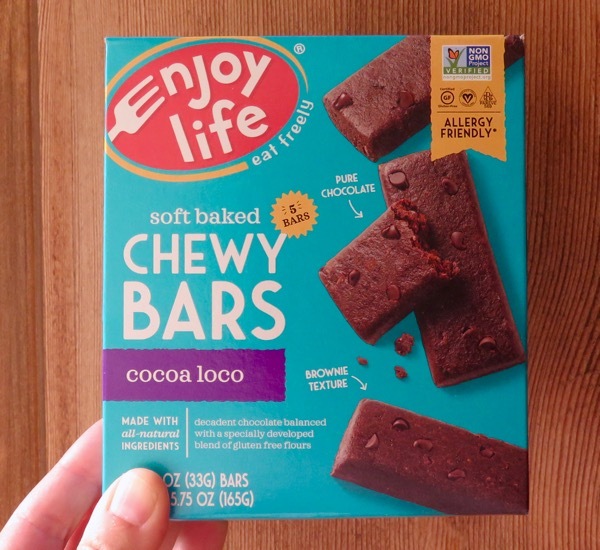 They were, perhaps most significantly, allergy friendly—made in a dedicated facility and free of a dozen or more common allergens, including gluten, wheat, peanuts, tree nuts, dairy, soy, egg, sesame and more. Welcome to Day #7 of Chocolate and Costa Rica Theme Week. The biggest agricultural exports in Costa Rica have been bananas and pineapples. So, today, we're honoring one of these fruits, the banana, two different ways. 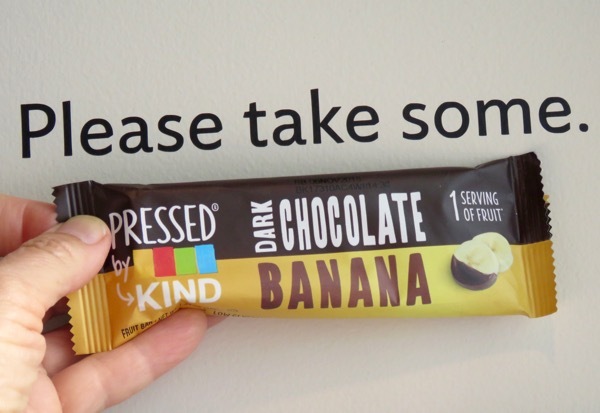 The first item was a Pressed by Kind Dark Chocolate Banana bar. It was rich and chewy, with concentrated dried banana moistness and sweetness, drizzled and backed with dark chocolate. 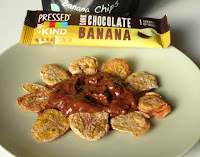 The second item was a blend of several left-over, single origin Costa Rican chocolate bars, melted into a fondue and eaten with banana chips (from Bare Snacks). Yum. 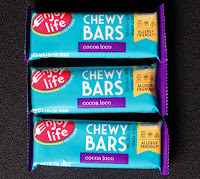 Welcome to Day #6 of Chocolate and Costa Rica Theme Week. 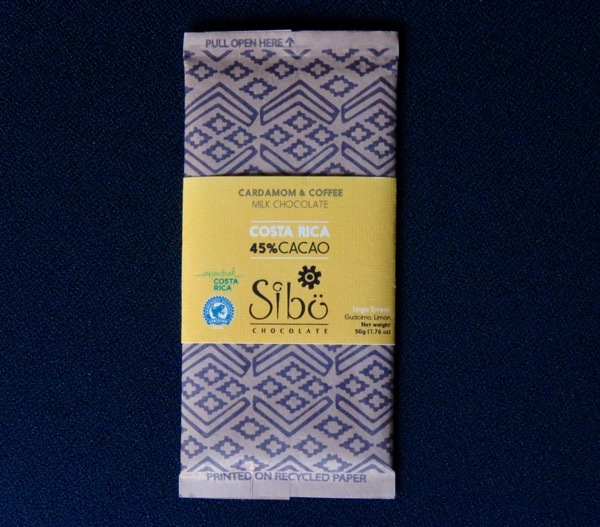 If you like cardamom, today's Costa Rica 45% Cacao Cardamom and Coffee Milk Chocolate bar from Sibu Chocolate (San Isidro, Heredia, Costa Rica) will be a flavorful and delicious find. 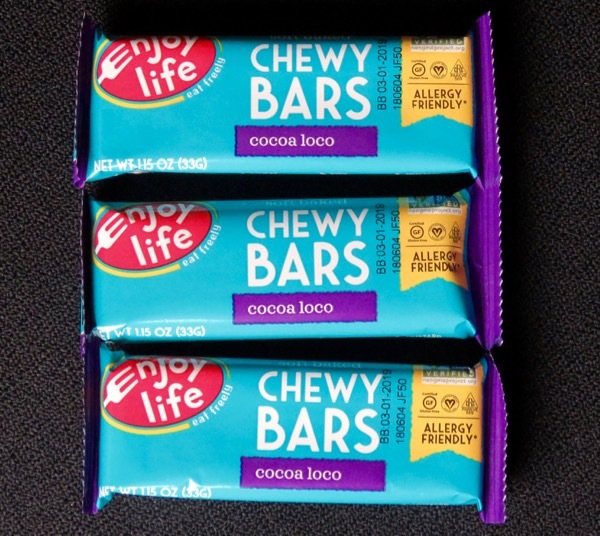 The cacao used to make this bar was sourced from a single estate in Guacimo, Limon, Costa Rica, from a Rainforest Alliance Certified Cacao farm. 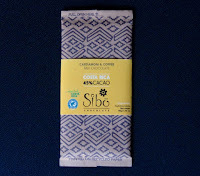 This single origin milk chocolate bar had notes of upbeat cardamom (slight tropical punch, bubble gum note) anchored by a lovely coffee-milk (think high-end, coffee ice cream) flavor. 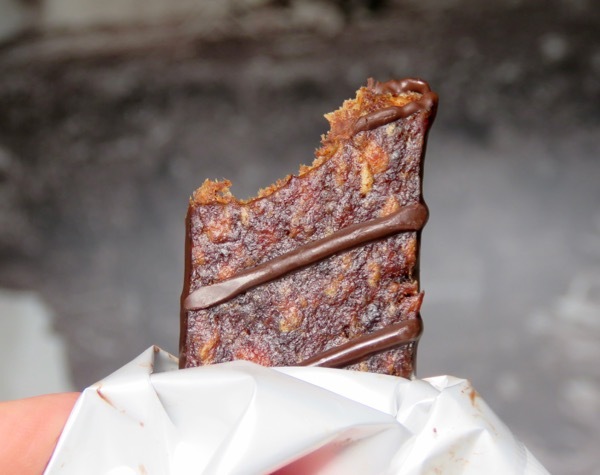 The single origin chocolate provided a rich backdrop for these two flavor inclusions.